The Bonn Graduate School of Economics (BGSE) offers a two-stage graduate program that combines demanding courses with early individual research in a supportive and intellectually demanding environment. Students finish the two-year course phase with a Master’s degree specialized in economic research (M.Sc. Economic Research) and the three-year dissertation phase with a doctoral degree (Ph.D. equivalent). Outstanding (top 10%) students holding a bachelor’s or master’s degree in economics or related fields (e.g. mathematics, statistics, business administration, accounting, and finance) are encouraged to apply for admission. 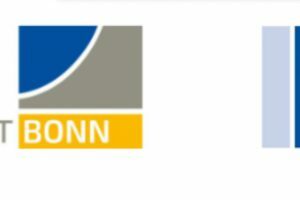 Applications have to be submitted online (www.bgse.uni-bonn.de). The application deadline for the program starting in October is March 31, 2018. There is an early admission round for complete applications handed in before February 9, 2018.